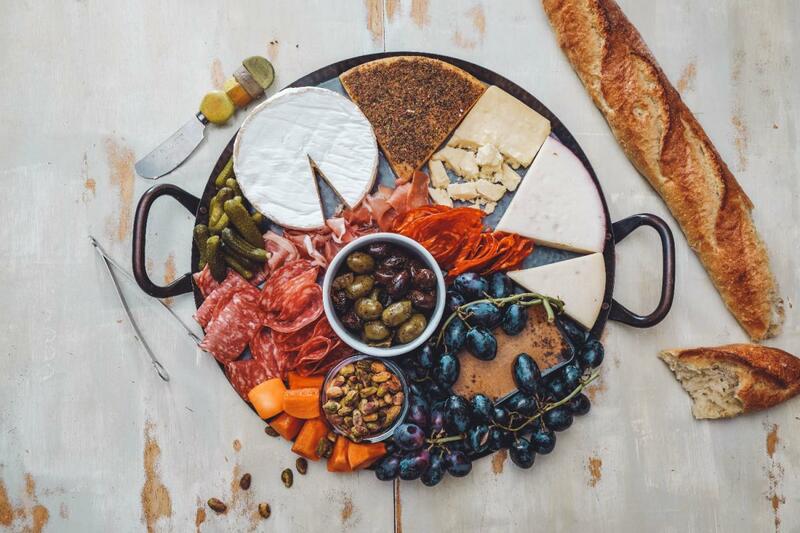 Charcuterie Boards are the newest and trendiest thing on the menu right now. No matter where you go or what is on it these cheesy beautiful boards are made with lots of love so they’re perfect for your next Instagram Story or Snapchat! It’s perfect for a night out with your girls where you sit and sip wine (or cocktails) all night long while you catch up on all the gossip in each other's lives. 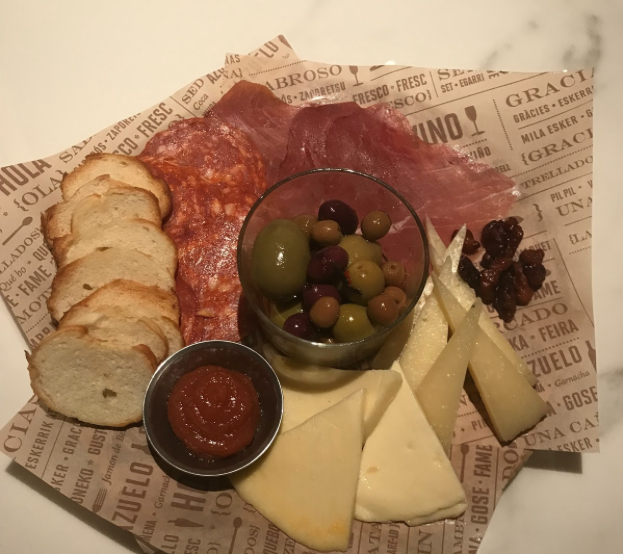 Like many other cities, Tampa has some beautiful charcuterie boards for you and your friends to try! 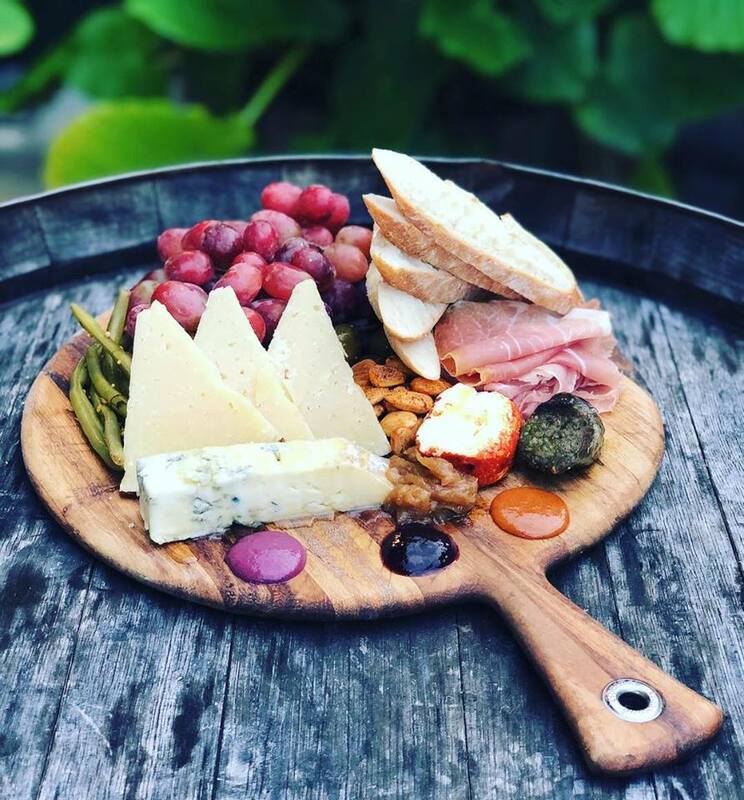 Check out these beautiful boards at these restaurants in Tampa to find the most worthy charcuterie boards. Or stop by one of these locations for a night out with your best friends! For more information on cool restaurants with trendy eats in Tampa, check out 813area, your free guide to everything local!